Britain is to regulate electronic cigarettes as non-prescription medicines from 2016 in an attempt to improve quality, though the country's drugs watchdog said they would still be sold in convenience stores. Healthcare authorities around the world are grappling with how to deal with the battery-driven devices, which allow users to inhale nicotine-laced vapour and are increasingly popular as an apparently less harmful alternative to smoking. A few countries have banned them outright - such as Brazil, Norway and Singapore - while others are opting for varying degrees of regulation, in some cases including limits on advertising and curbs on their use in public places. 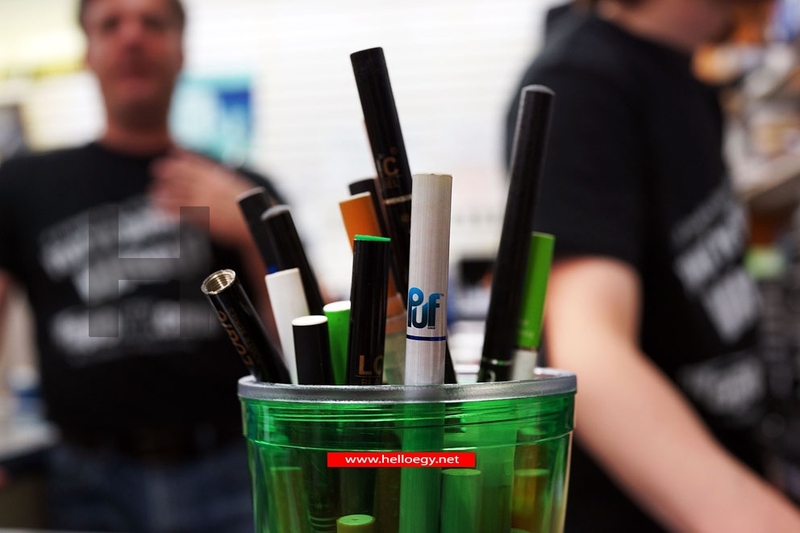 Sales of e-cigarettes have boomed in recent years, prompted in part by restrictions on smoking. But their long-term effects are as yet unproven and some doctors argue their popularity could undermine anti-smoking efforts. They could also affect sales of regulated nicotine-replacement products, such as patches, sold by drugmakers like Pfizer and GlaxoSmithKline. Under the new British system, manufacturers will have to prove the quality of their products and demonstrate that they deliver the correct amount of nicotine. But they will not need to conduct clinical trials. The Medicines and Healthcare products Regulatory Agency (MHRA) said on Wednesday that existing e-cigarettes on the market were not good enough, with contaminants found in some products and nicotine levels often varying widely. However, manufacturers will have time to raise their game and apply for a licence, allowing them to sell regulated devices as over-the-counter products in a wide range of retail outlets from 2016. A growing number of established tobacco companies are investing in the e-cigarette market worldwide, including Lorillard, British American Tobacco, Imperial Tobacco, Reynolds American and Altria. They are competing against a plethora of smaller private firms, all of which see a growing sales opportunity. Research indicates that around 1.3 million people currently use e-cigarettes in Britain alone, up from 700,000 a year ago. Jeremy Mean of the MHRA said the government had decided against banning existing poor-quality e-cigarettes, even though they did not meet desired safety and standards, since this could tip some people back into smoking. "Smoking is the riskiest thing you can do and we want to enable people to cut down and quit. We don't think a ban is proportionate to the risk, when the alternative is people continuing to smoke," he told reporters. Britain's chief medical officer, Sally Davies, said smokers were harmed by tar and toxins in tobacco smoke, not nicotine, so it made sense to ensure e-cigarettes were properly regulated, as already happens with nicotine patches and gums. The new approach could be a boon for those companies that successfully secure a licence, since licensed e-cigarettes will be able to carry smoking-cessation claims and could be prescribed by doctors to help smokers quit. 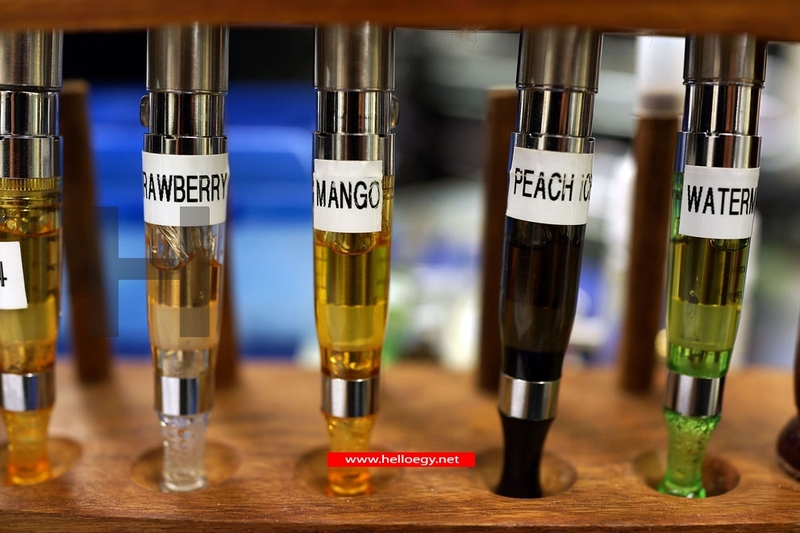 Mead said there were likely to be fewer products of higher quality on the market from 2016, when pan-European regulations on e-cigarettes are also due to come into effect. Adrian Everett, chief executive of E-Lites, Britain's biggest seller of e-cigarettes, said his company was well-placed to meet the new regulatory standards but he cautioned against excessively tight rules that could reduce customer choice. "It would be a significant public health loss if electronic cigarettes were made less available to purchase or less available to use during the transition from a consumer product to a medicinal product," he said.